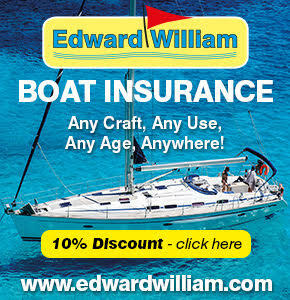 Chris Bone started OceansWatch in 2008 and is a passionate conservationist. He has extensive experience working throughout the Pacific on conservation, sustainable likelihood and climate change adaptation programs. 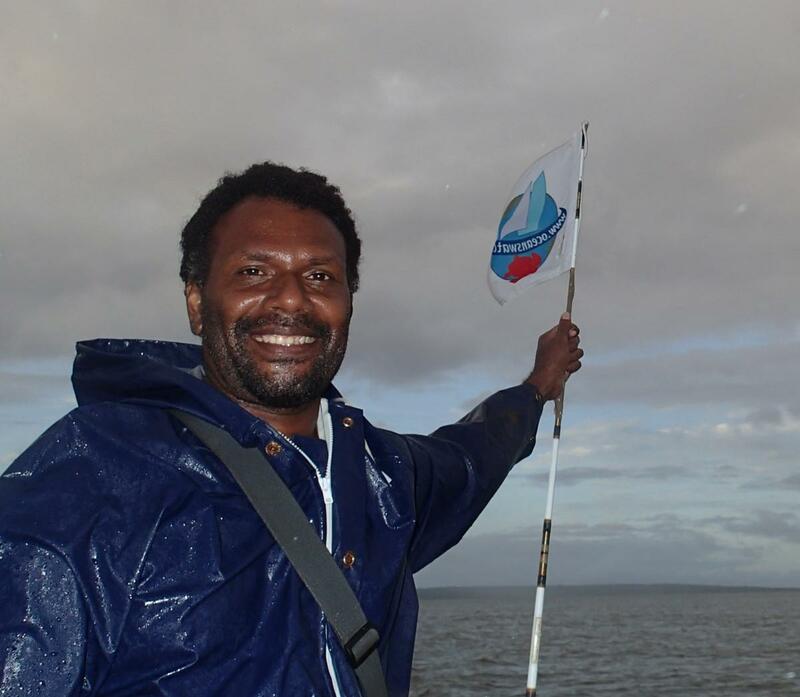 Chris's current focus is working hard to support landowners of Nende and other areas in the Solomon Islands to resist unsustainable extractive industries and to develop sustainable alternatives instead such as carbon trading schemes. Titus is a committed environmental activist and experienced Forest Ranger, who knows the forests of Nende like the back of his hand and feels a deep commitment to protecting them. Titus works for OceansWatch on an as needed basis leading our scientists through his forests on biodiversity surveys. Titus is a huge help to OceansWatch, giving a hand whenever he sees the opportunity. As well as providing support in the Forests he’s a huge help with office maintenance, with our boats and on our awareness programs in the other villages on his Island. Nelson runs the OceansWatch Solomon Islands office and works with landowners there that are effected by logging and mining. Nelson is committed to assisting his Province to care for it’s environment and develop sustainable economic projects. 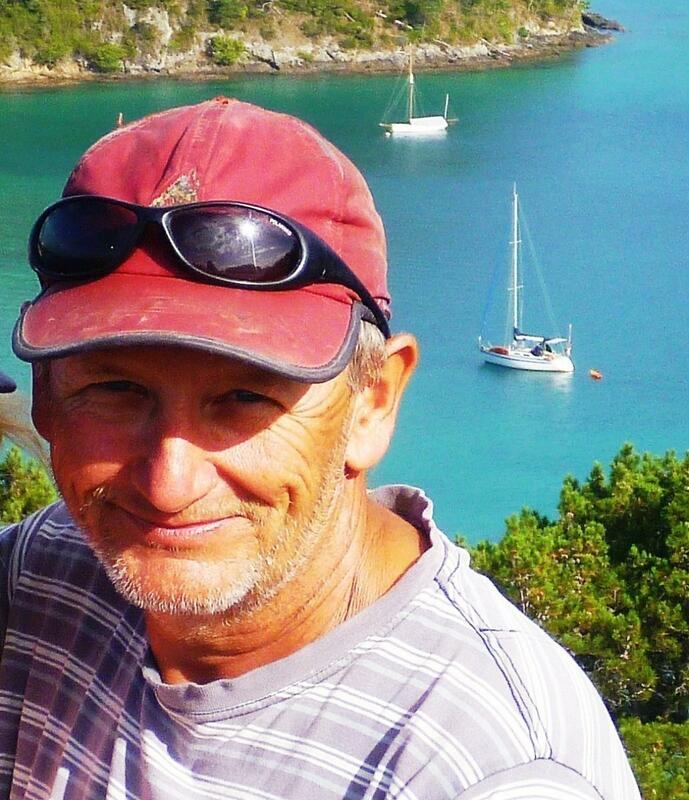 Nelson has worked with OceansWatch since 2012, full time since 2016. 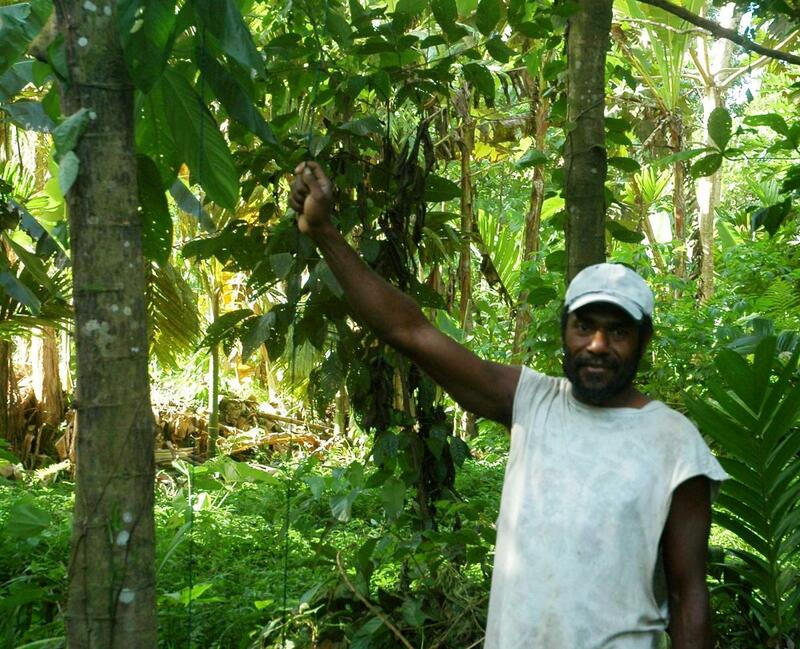 Nelson is a trained Forest Ranger, Reef Guardian, and Virgin Coconut Oil program trainer. OceansWatch Solomon Islands is the local organisation that works in the Solomon Islands in partnership with other OceansWatch organisations to make a difference in their country. It was established to work in the remote coastal communities of the Solomon Islands to promote interest in the sustainable management of their resources.